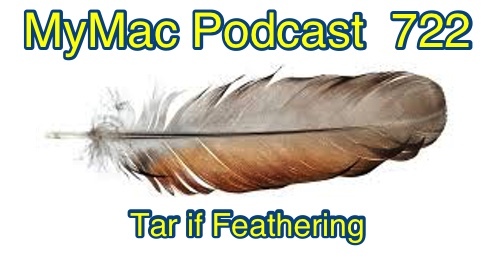 MyMac Podcast 525: Vegemite Sandwich? No Yosemite Sandwich! 10,000 Dollars – You’re ‘aving a laugh! Being short on coin is no longer a valid excuse for not backing up regularly. 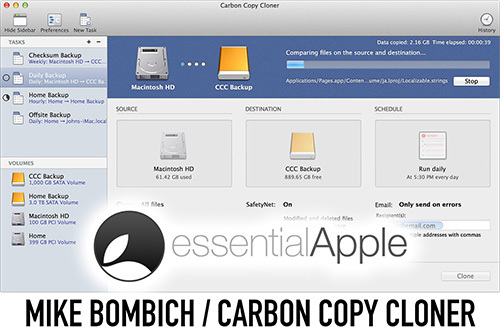 Carbon Copy Cloner from Bombich Software and SuperDuper from Shirt Pocket Software are two inexpensive but capable backup utilities that will help you keep more of your cash—and all of your data. In his latest endeavor, Joe Kissell’s 83-page ebook provides recommendations and suggested backup strategies in detail while outlining what choices you will have to make to keep your information safe, secure and readily available for when the worst happens. 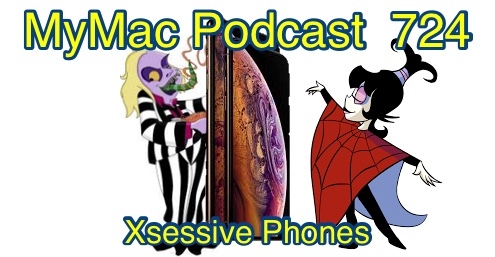 This podcast is sponsored by SmallDog.com, RamJet.com, and Inno-Tech.com. If you are looking for a way to copy one hard drive to another, Carbon Copy Cloner is the way to go. 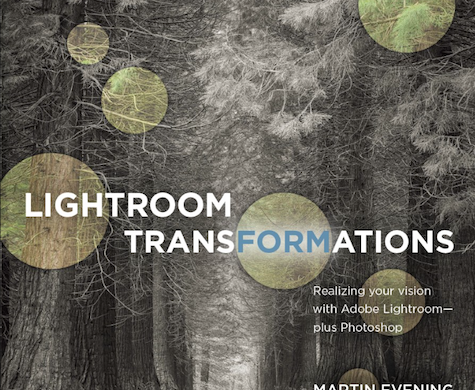 Read Guy’s review here.